A community focal point where older adults come together for services and activities that reflect their experience and skills, respond to their diverse needs and interest, enhance their dignity, support their independence, and encourage their involvement in and with the center and the community. The Commission on Aging Board meets the 2nd Monday of every month except for August. 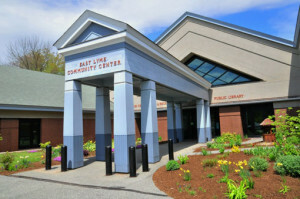 The meetings are held at the East Lyme Senior Center at 5:00 pm. The public is welcome to attend.